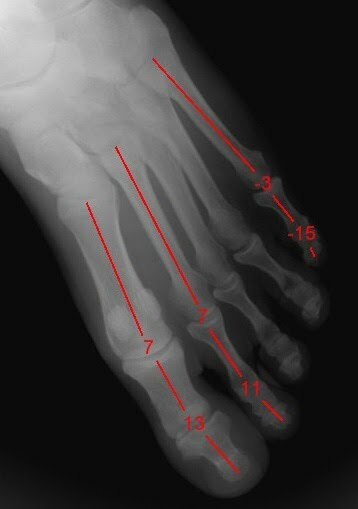 The model has Superior imaging performance and convenient patient positioning for the Podiatry professional, And Foot and Ankle Surgeon Radiology applications. Digital xray system can be used with analog processing, or digital scanner processing. CR/DR. Digital x ray system can retrofit to any X-ray generator on the market. The CCD is protected from direct X-ray exposure. Other systems, such at the Naomi product, is subject to direct exposure to damaging beam, thus creating a "lace curtain" effect over time. Four of the six fundamental views are taken with minimum patient repositioning. Each image is displayed on the screen in 10 seconds. The patient can walk out the door with a printout of their X-rays immediatly. This DR podiatry x ray system is the only DR product on the market offering 21 mega pixel images.